Consumers buy products for two reasons: the rational reason and the real reason. While your customers may say they want your products because of its features and benefits, their decision to buy is based on emotions, not intellect. 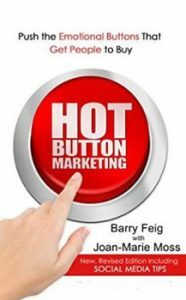 This newly revised edition of the best selling Hot Button Marketing shows you how to identify and push the hot buttons that will prompt consumers to purchase your product over a competitor’s even if it’s a parity product. 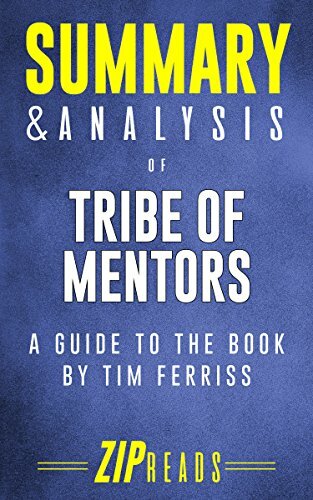 Filled with tips and insights that can be applied at every stage of marketing from product development to one-to-one selling, this newly revised edition shows you how to hit the sixteen hot buttons and get your product sold. It is the forerunner of one of the hottest trends in marketing today –Neuromarketing. Neuromarketing helps marketers discover “buy buttons” that are hard wired into a persons head.